The layoffs keep coming at Snapchat’s parent company — this time within its advertising division. 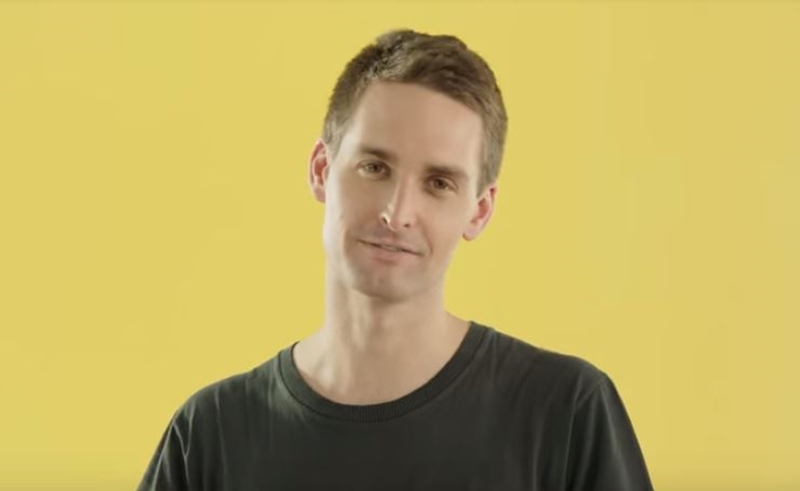 Previous cuts have taken place in Snap‘s engineering and content divisions, though the latest round could be the company’s last — for now, according to Bloomberg, as the final step in a previously announced restructuring process. Earlier this month, Snap laid off 120 engineers. In January, the company cut 24 content-focused staffers. On top of these layoffs, Snap also saw the departure of its VP of product, Tom Conrad — who has long been a top deputy of CEO Evan Spiegel — in January. As of last December, Snap said it had about 3,000 total staffers — meaning that the 244 cuts have since depleted roughly 8% of its workforce. Amid the rollout of a much-despised redesign, Snap has also been plagued in recent weeks by criticism from celebrities like Kylie Jenner, Rihanna, and Chrissy Teigen, which has subsequently caused its cool factor — and stock price — to plummet.